Family owned and operated for 31 years, we treat you like a friend, not a customer. Need refreshing alcoholic beverages to complement your next dinner party or private meal? 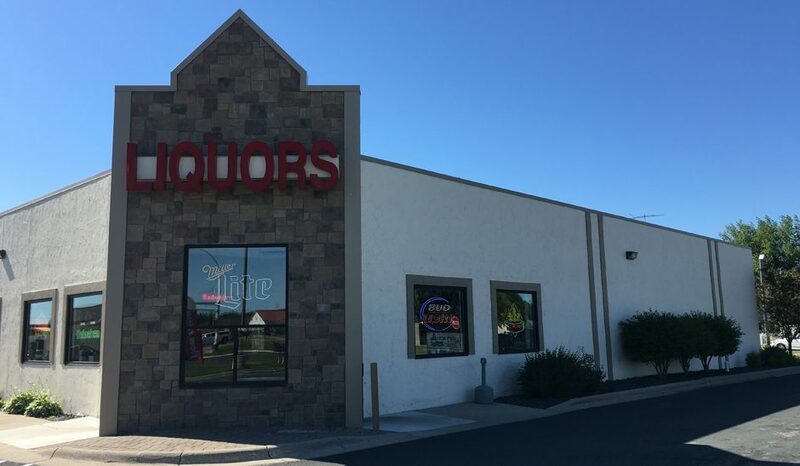 Good Time Liquors is the place to start. Located in Norwood Young America, MN, we offer big-city selection combined with small town hospitality and competitive prices. You’ll find a wide range of alcoholic beverages and brands, including wine, beer, liquor, and mixes to suit any occasion or event. There’s always something new and exciting coming to our store. Our priority is to provide an inventory that includes some of the best and the brightest products from around the world. If you haven’t come in for a while or are new to our store, we invite you to stop by to check out what we have in stock. You’ll be glad you did!